The other owners of the invitations are such collectives as FaZe Clan, Fnatic, Team Liquid, Ninjas in Pyjamas, North and Team Vitality. 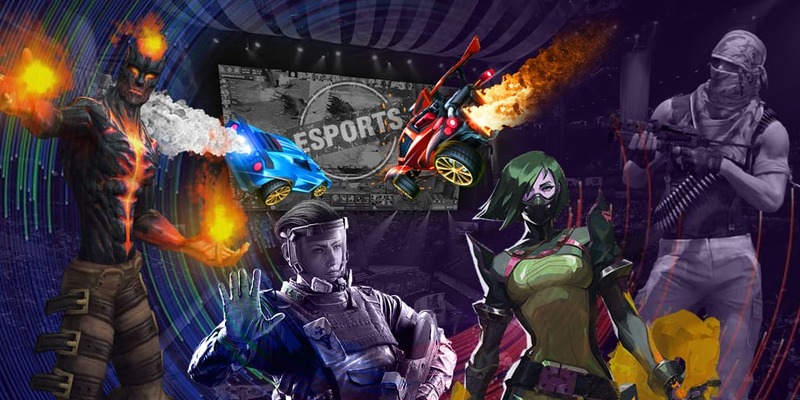 Windigo Gaming and G2 Esports became participants of the tournament passing the European qualifier whereas FURIA Esports and Isurus Gaming got qualified in North and South America. Soon we will find out who will become the other five participants in the tournament. Three out of them will get direct invitations from the organizers and two of them will get qualified in China and Asia. DreamHack Masters Dallas 2019 will be taking place from 28 May till 2 June. The holding place will become Kay Bailey Hutchison Convention Center, and the main money prize will consist of $250,000. The winner will get the main prize of $100,000. The champion of the previous tournament of the Masters series was the Danish team North. The upcoming event will be a part of Intel Grand Slam series. As a reminder, the team that will gain the biggest quantity of wins at the championships from the Intel Grand Slam series will get a money bonus of $1,000,000. The Danish from Astralis became the winners of the first season of IGS. They also won the first IGS tournament — Intel Extreme Masters XIII - Katowice Major 2019.